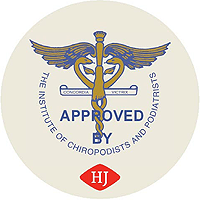 HJ Hall is a UK company which has been manufacturing high quality socks since 1882. A family business and experts in their field, they maintain extremely high standards, producing only the highest quality products for outstanding performance and wear. 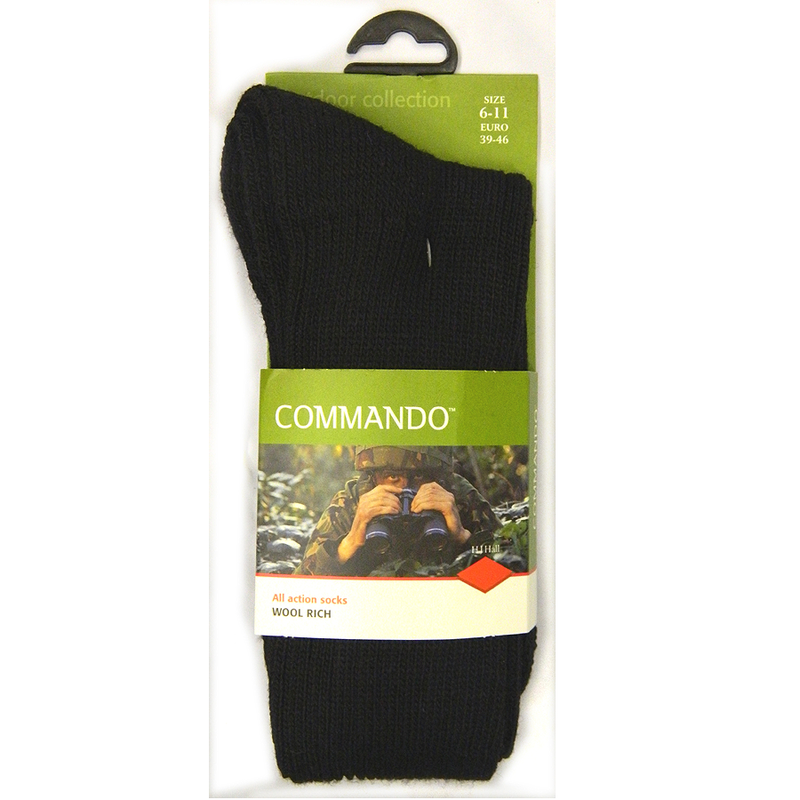 Commando are the first line of defence for your feet. Designed to exacting Ministry of Defence standards, they are the ultimate in hardwearing performance. To fit sizes 6-11 or 11-13. Made using Merino Wool! 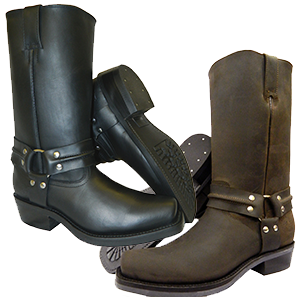 - Classic harness style, heavy duty leather boots.